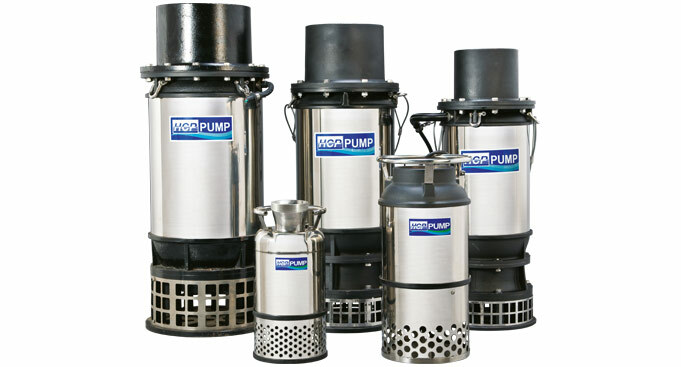 Large volume transfer pumps ideal for flood control and irrigation out of canals. Water supply or drainage in agriculture and aqua culture. Top discharge design ensures that the motor is sufficiently cooled whilst in operation. Fitted with a bronze impeller for seawater pumping. 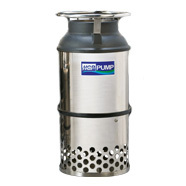 Pumps are fitted with a motor protector “auto cut” thermal device. This protects the motor from burning due to overloading etc.